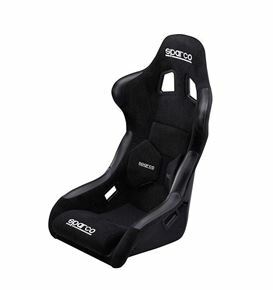 All content included on this site, such as text, graphics, logos, button icons, images, audio clips and software, is the property of Sparco USA or its suppliers and protected by U.S. and international copyright laws. Any unauthorized use of the materials appearing on this site may violate copyright, trademark and other applicable laws and could result in criminal or civil penalties. All software used on this site is the property Sparco USA or its software suppliers and protected by U.S. and international copyright laws and may not be reproduced, modified, distributed, transmitted, or republished. 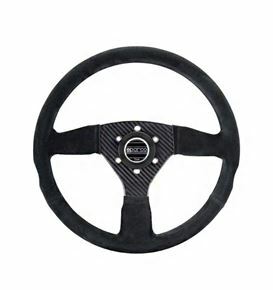 The Sparco USA web site, and the materials therein are provided "AS IS". 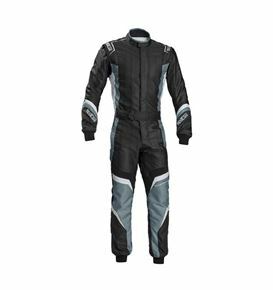 Sparco USA makes no representations or warranties, either express or implied, of any kind with respect to the operation, contents, information, or materials contained therein. You agree that Sparco USA, its directors, officers, employees or other representatives shall not be liable for damages arising from the operation, content or use of the Sparco USA web site. You agree that this limitation of liability is comprehensive and applies to all damages of any kind, including without limitation direct, indirect, compensatory, special, incidental, punitive and consequential damages. Sparco USA reserves the right to make changes to this site and these terms and conditions at any time.